A Japanese Cabinet Office report stated that, between March 2011 and July 2014, 56 suicides in Fukushima Prefecture were linked to the nuclear accident. This should be taken as a minimum, rather than a maximum, figure. She adds: “Imagine that you’ve been informed that your land, your water, the air that you have breathed may have been polluted by a deadly and invisible contaminant. Something with the capacity to take away your fertility, or affect your unborn children. It is likely that these fears, anxieties, and stresses will act to magnify the effects of evacuations, resulting in even more old people dying or people committing suicide. Dr Alfred Körblein from Nuremburg in Germany recently noticed and reported on a 15% drop (statistically speaking, highly significant) in the numbers of live births in Fukushima Prefecture in December 2011, nine months after the accident. “The fact that infant mortality peaks in May 2012, more than one year after the Fukushima accident, suggests that the increase is an effect of internal rather than external radiation exposure. These are indicative rather than definitive findings and need to be verified by further studies. Unfortunately, such studies are notable by their absence. Finally, we have to consider the longer term health effects of the radiation exposures from the radioactive fallouts after the four explosions and three meltdowns at Fukushima in March 2011. Large differences of view exist on this issue in Japan. These make it difficult for lay people and journalists to understand what the real situation is. The Japanese Government, its advisors, and most radiation scientists in Japan (with some honourable exceptions) minimise the risks of radiation. The official widely-observed policy is that small amounts of radiation are harmless: scientifically speaking this is untenable. For example, the Japanese Government is attempting to increase the public limit for radiation in Japan from 1 mSv to 20 mSv per year. 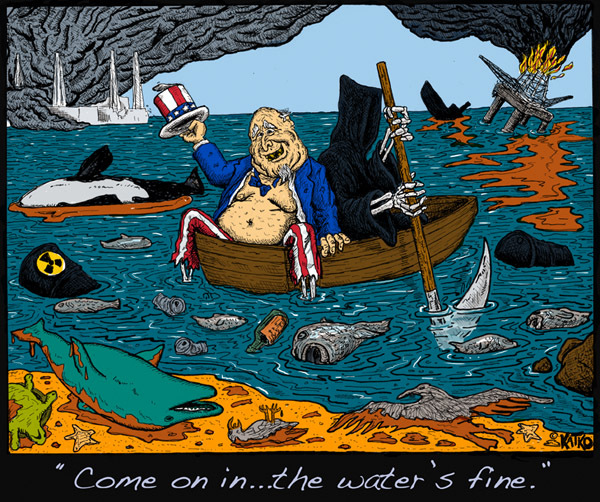 Its scientists are trying to force the ICRP to accept this large increase. This is not only unscientific, it is also unconscionable. Part of the reason for this policy is that radiation scientists in Japan (in the US, as well) appear unable or unwilling to accept the stochastic nature of low-level radiation effects. ‘Stochastic’ means an all-or-nothing response: you either get cancer etc or you don’t. As you decrease the dose, the effects become less likely: your chance of cancer declines all the way down to zero dose. The corollary is that tiny doses, even well below background, still carry a small chance of cancer: there is never a safe dose, except zero dose. One reason why such scientists refuse to accept radiation’s stochastic effects (cancers, strokes, CVS diseases, hereditary effects, etc) is that they only appear after long latency periods – often decades for solid cancers. For the Japanese Government and its radiation advisors, it seems out-of-sight means out-of-mind. This conveniently allows the Japanese Government to ignore radiogenic late effects. But the evidence for them is absolutely rock solid. Ironically, it comes primarily from the world’s largest on-going epidemiology study, the Life Span Study of the Japanese atomic bomb survivors by the RERF Foundation which is based in Hiroshima and Nagasaki. The mass of epidemiological evidence from the Chernobyl disaster in 1986 clearly indicates that cancer etc increases will very likely also occur at Fukushima, but many Japanese (and US) scientists deny this evidence. For example, much debate currently exists over the existence and interpretation of increased thyroid cancers, cysts, and nodules in Fukushima Prefecture resulting from the disaster. From the findings after Chernobyl, thyroid cancers are expected to start increasing 4 to 5 years after 2011. It’s best to withhold comment until clearer results become available in 2016, but early indications are not reassuring for the Japanese Government. After then, other solid cancers are expected to increase as well, but it will take a while for these to become manifest. The best way of forecasting the numbers of late effects (ie cancers etc) is by estimating the collective dose to Japan from the Fukushima fall out. We do this by envisaging that everyone in Japan exposed to the radioactive fallout from Fukushima has thereby received lottery tickets: but they are negative tickets. That is, if your lottery number comes up, you get cancer . If you live far away from Fukushima Daiichi NPP, you get few tickets and the chance is low: if you live close, you get more tickets and the chance is higher. You can’t tell who will be unlucky, but you can estimate the total number by using collective doses. The 2013 UNSCEAR Report has estimated that the collective dose to the Japanese population from Fukushima is 48,000 person Sv: this is a very large dose: see below. Unfortunately, pro-nuclear Japanese scientists also criticise the concept of collective dose as it relies on the stochastic nature of radiation’s effects and on the Linear No Threshold (LNT) model of radiation’s effects which they also refute. But almost all official regulatory bodies throughout the world recognise the stochastic nature of radiation’s effects, the LNT, and collective doses. About 60 people died immediately during the actual evacuations in Fukushima Prefecture in March 2011. Between 2011 and 2015, an additional 1,867 people  in Fukushima Prefecture died as a result of the evacuations following the nuclear disaster . These deaths were from ill health and suicides. * Over 160,000 people were evacuated most of them permanently. * Many cases of post-trauma stress disorder (PTSD), depression, and anxiety disorders arising from the evacuations. * An estimated 5,000 fatal cancers from radiation exposures in future. * Plus similar (unquantified) numbers of radiogenic strokes, CVS diseases and hereditary diseases. * Between 2011 and 2015, about 2,000 deaths from radiation-related evacuations due to ill-health and suicides. * An as yet unquantified number of thyroid cancers. * An increased infant mortality rate in 2012 and a decreased number of live births in December 2011. * 8% of Japan (30,000 sq.km), including parts of Tokyo, contaminated by radioactivity. * Economic losses estimated between $300 and $500 billion. The Fukushima accident is still not over and its ill-effects will linger for a long time into the future. 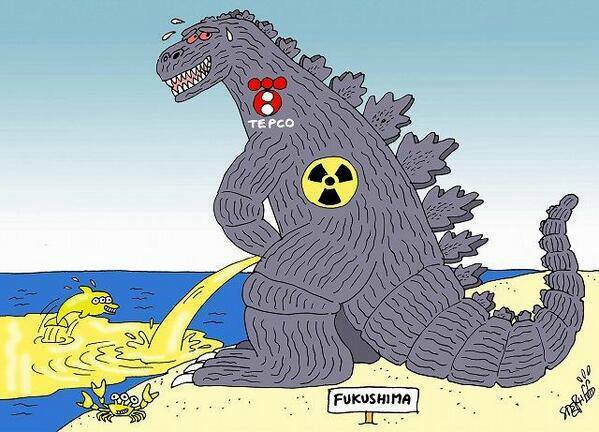 However we can say now that the nuclear disaster at Fukushima delivered a huge blow to Japan and its people. 2,000 Japanese people have already died from the evacuations and another 5,000 are expected to die from future cancers. It is impossible not to be moved by the scale of Fukushima’s toll in terms of deaths, suicides, mental ill-health and human suffering. Fukushima’s effect on Japan is similar to Chernobyl’s massive blow against the former Soviet Union in 1986. 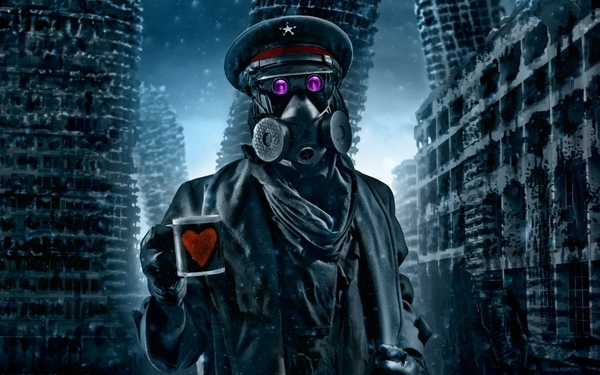 Indeed, several writers have expressed the view that the Chernobyl nuclear disaster was a major factor in the subsequent collapse of the USSR during 1989-1990. It is notable that Mikhail Gorbachev, President of the USSR at the time of Chernobyl and Naoto Kan, Prime Minister of Japan at the time of Fukushima have both expressed their opposition to nuclear power. Indeed Kan has called for all nuclear power to be abolished. 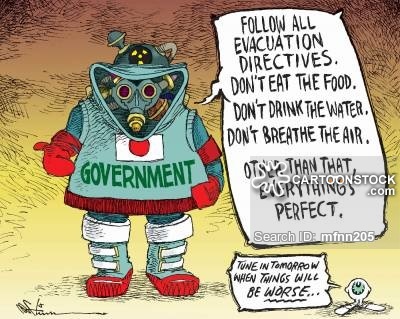 Has the Japanese Government, and indeed other governments (including the UK and US), learned from these nuclear disasters? The US philosopher George Santayana (1863-1962) once stated that those who cannot learn from history are doomed to repeat it. See also Ian Fairlie’s blog, where this article was originally published.